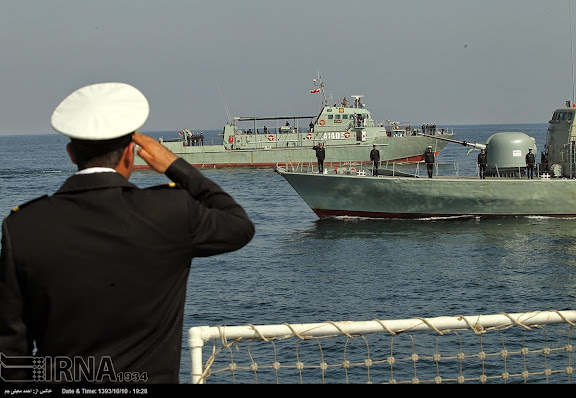 IRI President Rouhani and Artesh commanders review Islamic Republic of Iran Navy aboard IRINS Jamaran, following six day 'Muhammad Rasullullah' multi-service maneuvers. 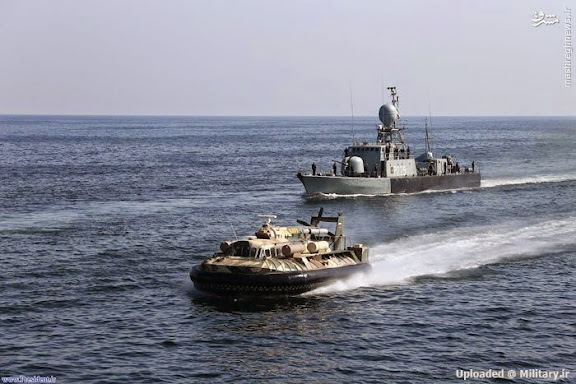 Note: Dispatched as part of the 32nd Fleet to the Indian Ocean, IRINS Jamaran returned 29DEC14 to take part in the 'Muhammad Rasullullah' naval maneuvers. 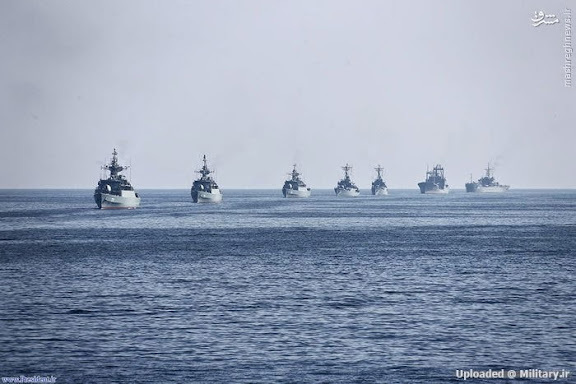 Reportedly more than a hundred naval vessels participated in the presidential review. Very impressive and large display of Iranian military power. 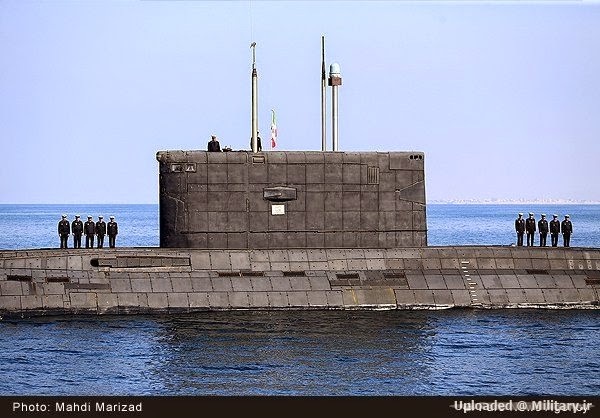 Iranian shipyards have done an excellent and high quality job with the frigate Jamaran. The next generation of ships being built at Bandar Abbas dry-docks will be even better. 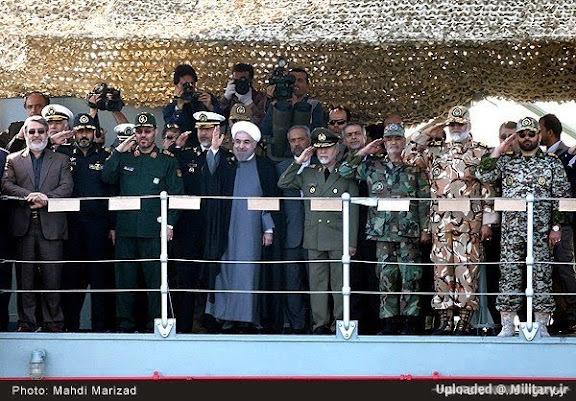 Iran has come a long way indeed. Nice, why don't they do 4 missiles in a block instead of 2 ? 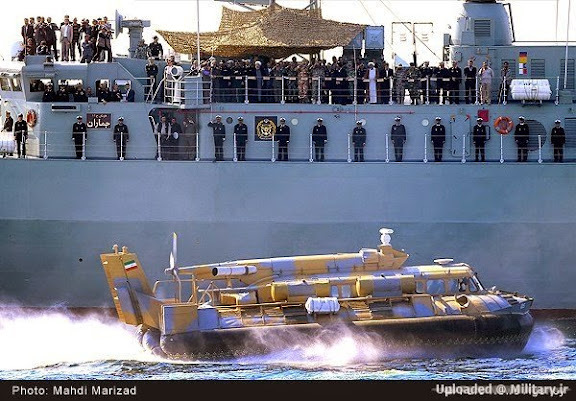 we have the missile system and fire control technology ? 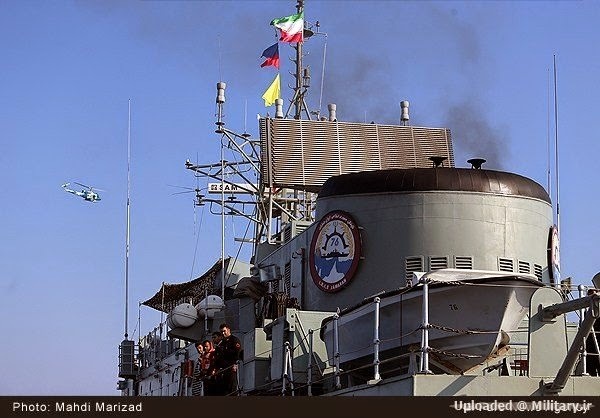 Also they need phased array radar upgrade on all of them ! 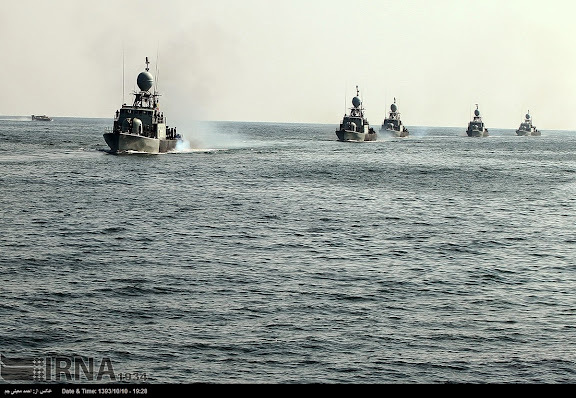 The Iranian Navy has also been doing a great job regarding Piracy in the region and an example of one of the incidents shows in the following news article. 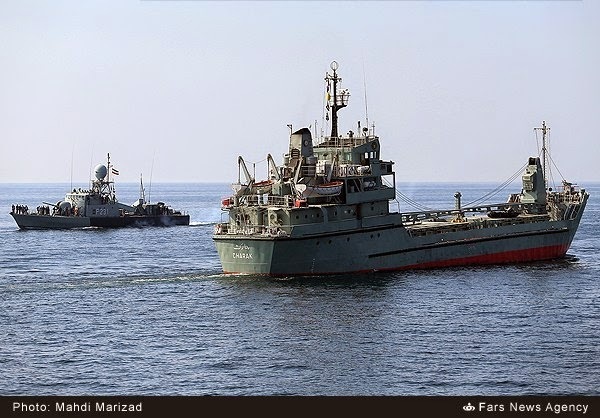 Due to the number of incidents other nations saw that Iran needed some help to not just reduce the number of incidents but to try to stop or prevent any from occurring. 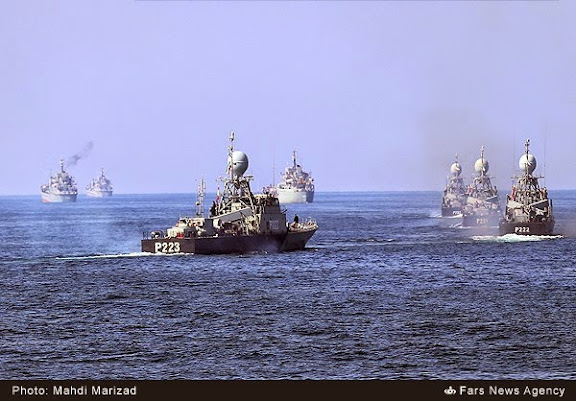 They responded where 30 nations sent warships on a rotating basis to continually cover the regions where the pirates operate, this also helped to provide security to international ships and their crews traveling through the region against terrorists. 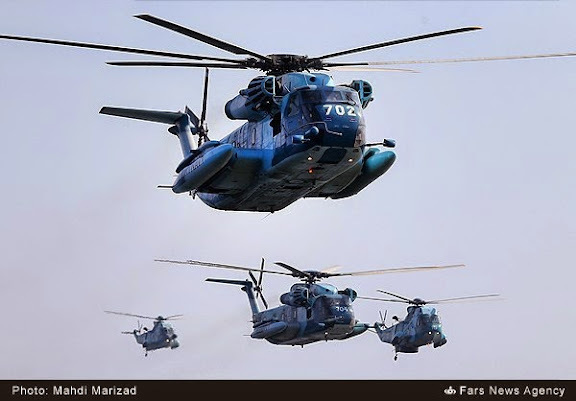 Since they came and started to help the number of incidents dropped to nearly stopped. Those that do still occur the pirates break off from the attacks rather quickly and depart hastily if they are spotted as responding warships are now much more sooner onto the scene due to the numbers helping. 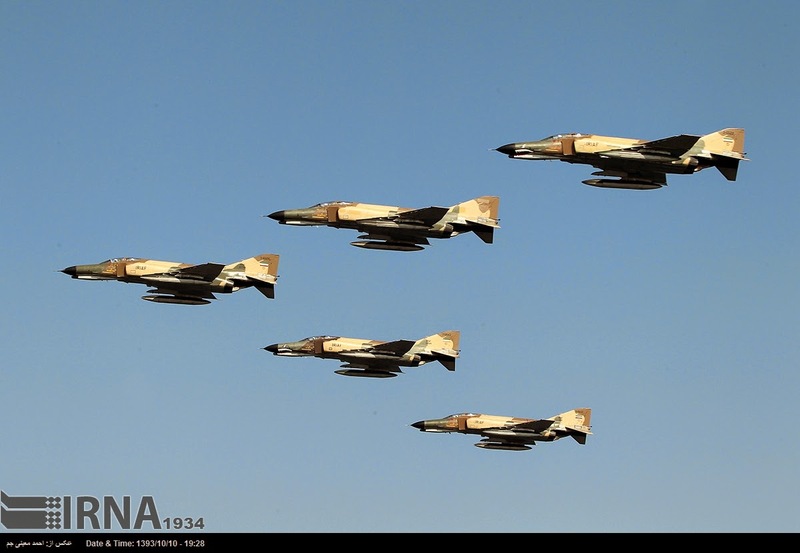 Now that one example and from this address. 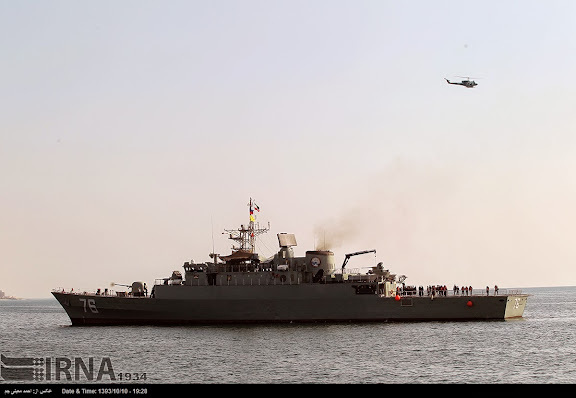 Iran's navy said Thursday it saved an American-flagged cargo ship that was being attacked by pirates in the Gulf of Oman. 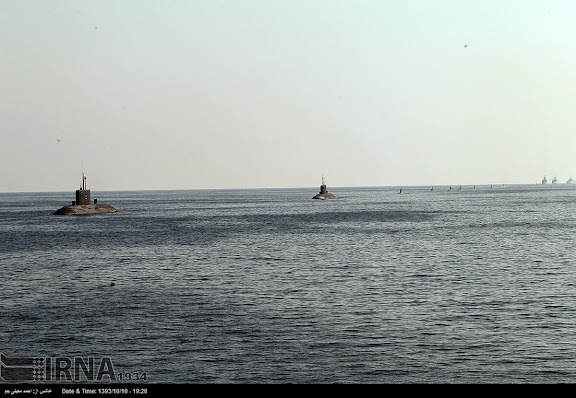 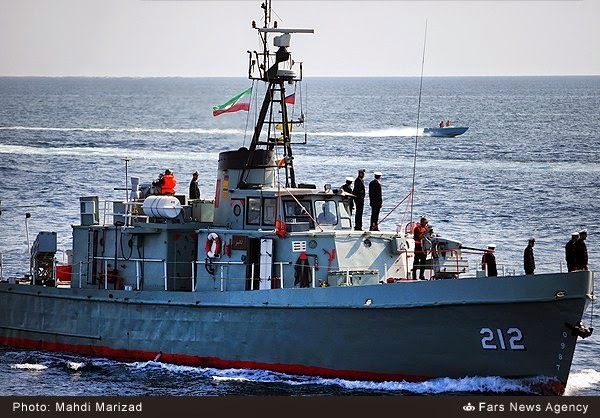 An Iranian warship responded to a distress signal from the US-flagged Maersk Texas, a cargo ship of 150 metres (500 feet) and 14,000 tonnes, which was besieged by "several pirate boats," the navy said in a statement reported by the official IRNA news agency. 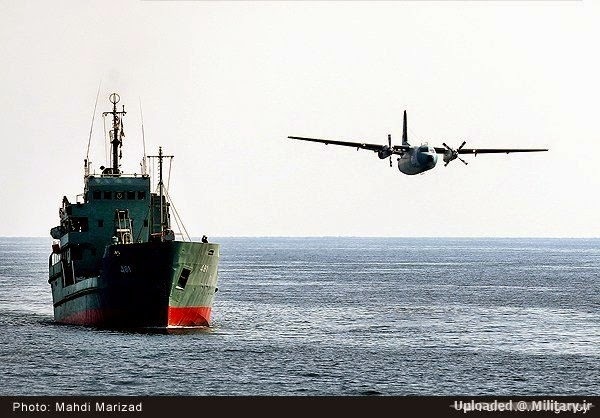 The cargo vessel "was saved by the navy of the Islamic Republic of Iran" on Wednesday, IRNA added. 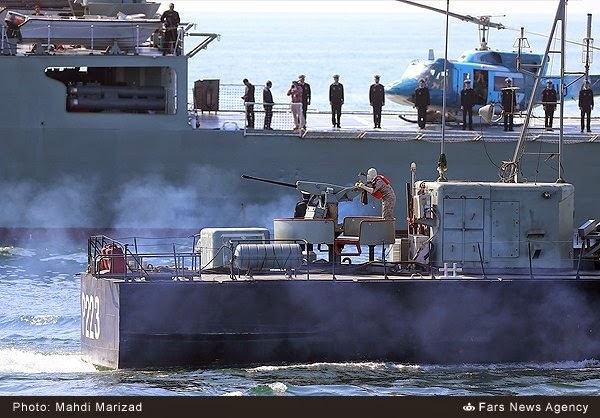 The pirates "fled the scene as soon as they spotted the presence" of the warship. Maersk Texas "thanked the Iranian navy and sailed towards its destination safely," it added. 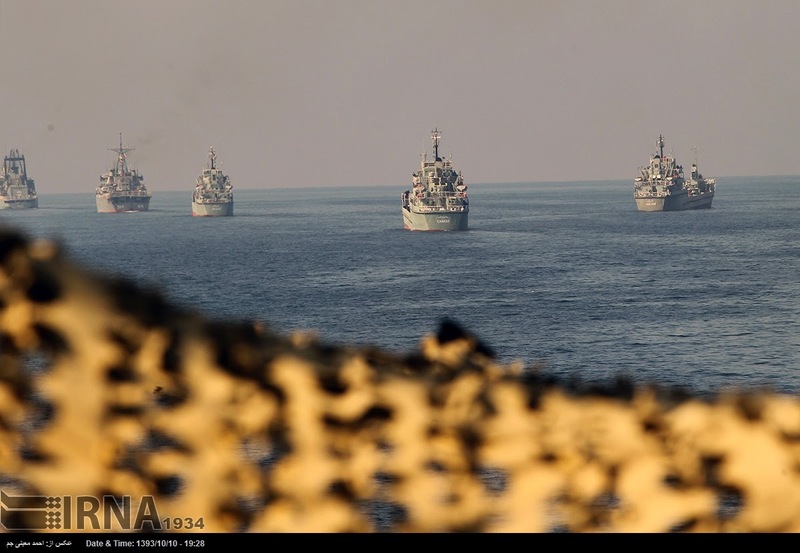 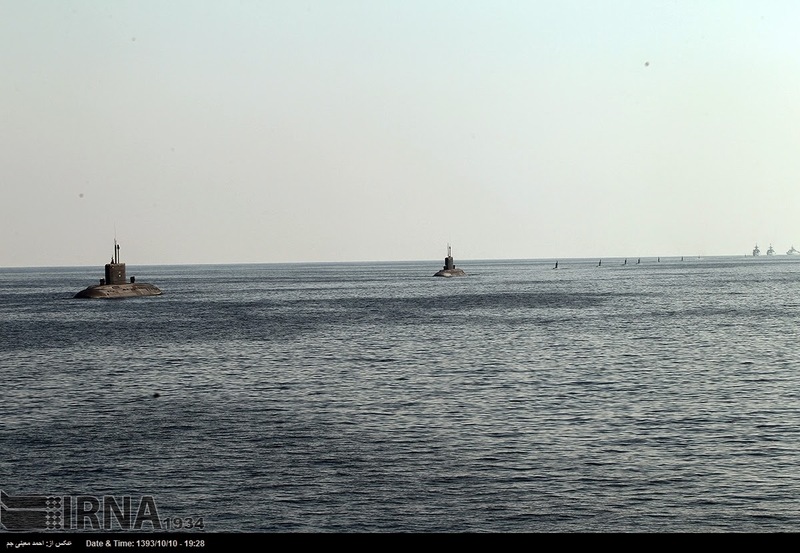 Iran's navy keeps a presence in Gulf of Oman to protect cargo ships and transiting oil tankers and also defend the country against potential threats. 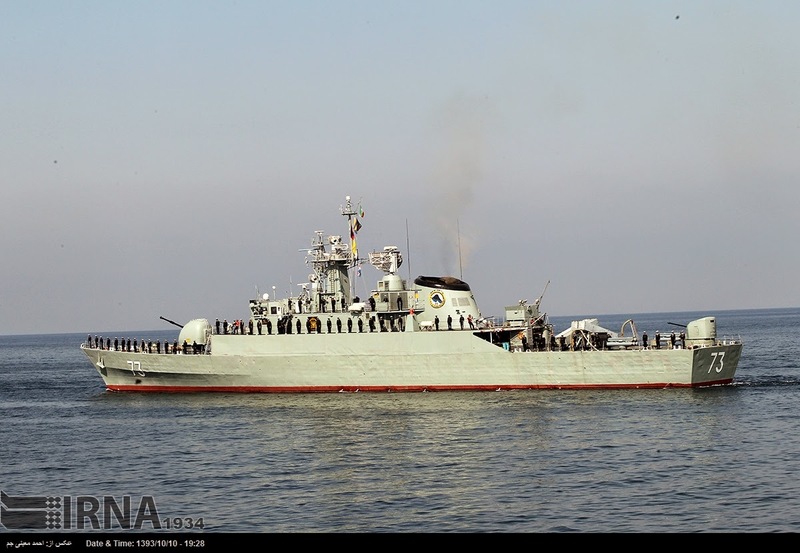 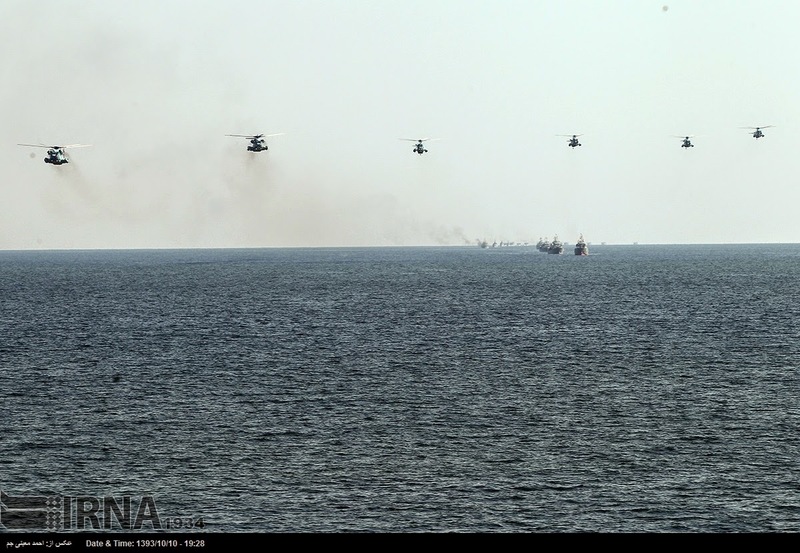 According to Iranian commanders, Iran's navy have carried out hundreds of anti-piracy operations, engaging in hundreds of armed clashes with pirates in the past three years. 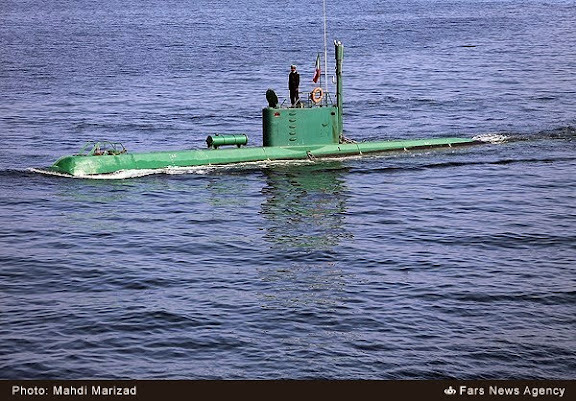 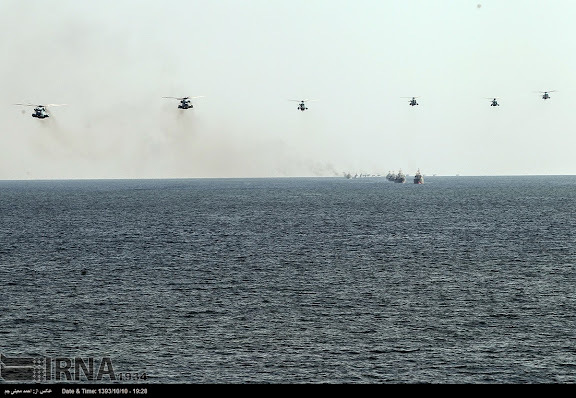 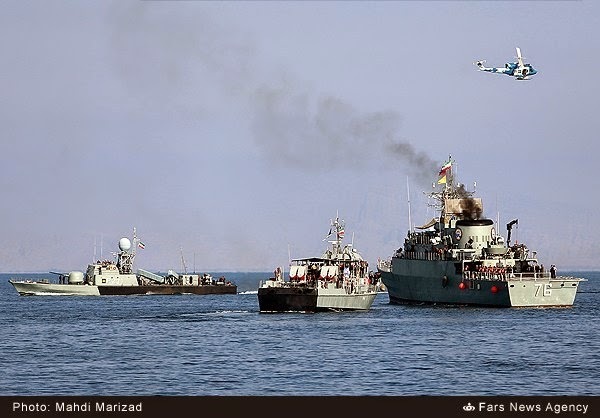 the Iranian navy truly is mightier and more powerful than the Somali pirates. 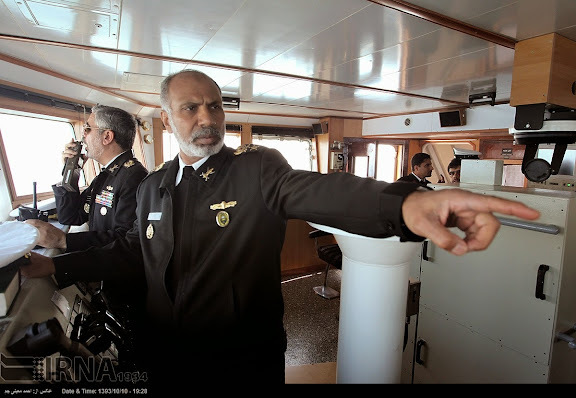 Yes the Iranian Navy is and so are all the warships that are protecting the international ships from the Somali pirates. Even so some of the pirates still try to board the international ships so that they can steal or hold the crew and cargo for randsom which they demand millions of dollars for their return or they will sink the ship and kill the crew. In the past Terrorists have done the same as Pirates but they also attack Naval ships where several warships already have been damaged and people killed, they will sooner or later attack another warship, maybe even an Iranian warship, and regardless if it is at some port or out at sea. The last Terrorist attack was in September 2014. 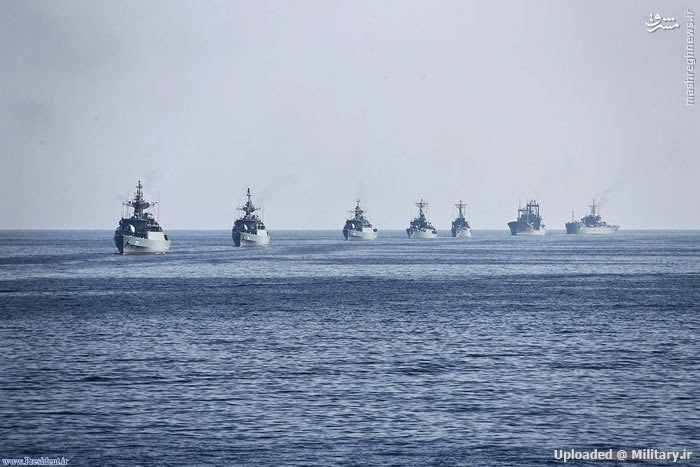 Heavily armed Al-Qaeda militants attacked a Naval warship in Pakistan's naval dock in Karachi's sea port targeted what they believed was an American Aircraft Carrier, but instead found a Pakistan Navy Frigate which they attacked. They were overwhelmed before they could cause any damage and they only managed to wound two Pakistan Navy guards who were wounded in the fighting. Three jihadis were killed in the attack, four were captured and another three arrested the following day on information from interrogations on those captured in the fighting. Due to attacks still happening from Pirates and Terrorists many nations are very concerned, even particularly so for civilian ships in the Gulf. 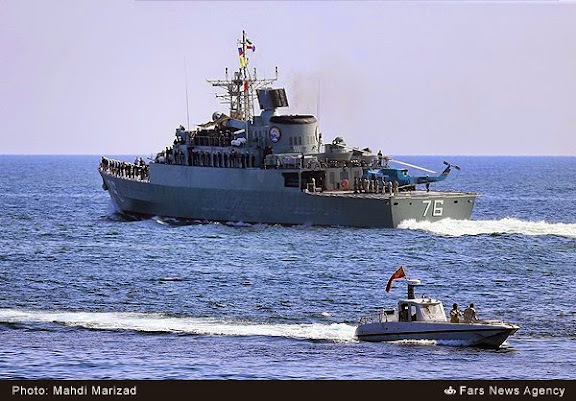 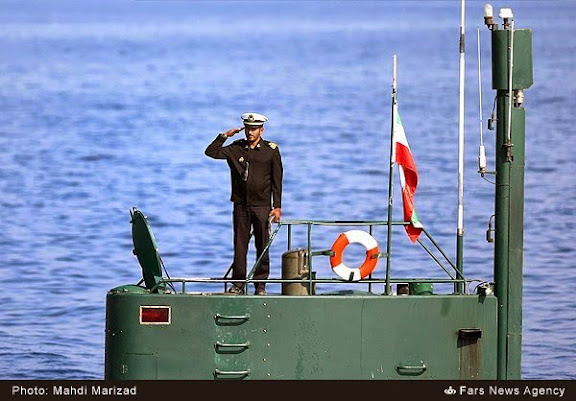 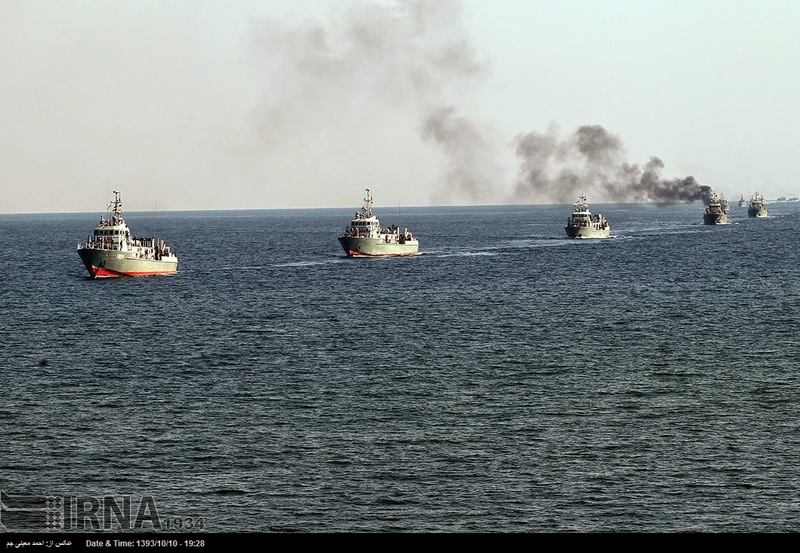 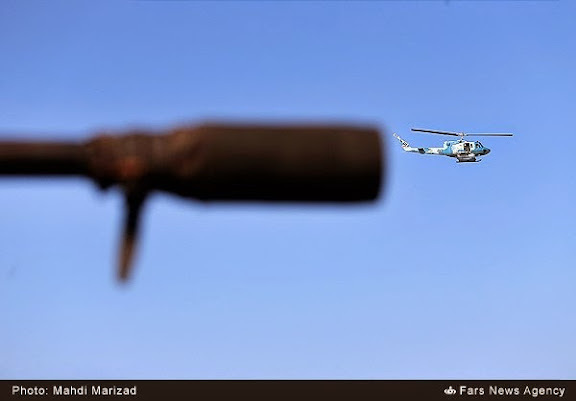 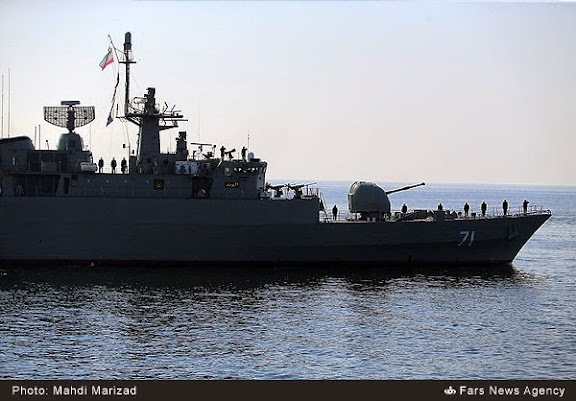 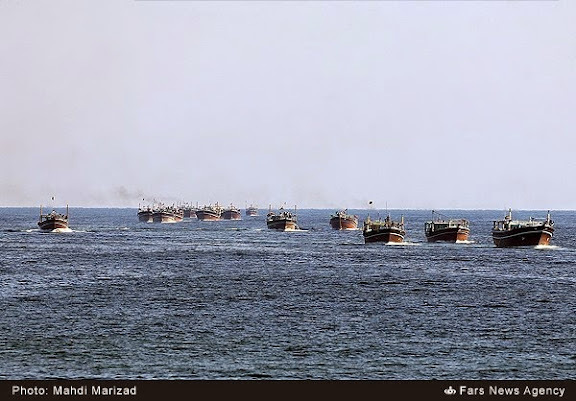 I think that Iran should continue to look out for Pirates and even for Terrorists, particularly so in Iranian waters, and imagine how Iran and the world would react if Terrorists attacked a full oil tanker with RPGs or some other missiles or bombs. 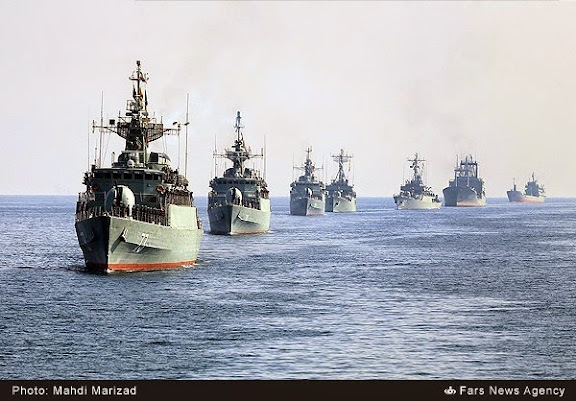 Many nations are very concerned and why 30 of them continue to send warships to the region, to patrol, guard and protect the many international ships that travel through the region. 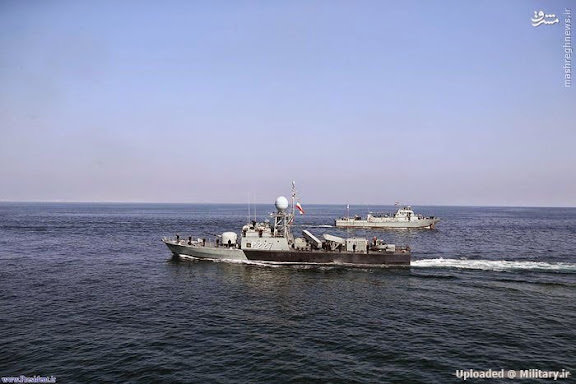 In the region the nations have setup a permanent base in Bahrain, which they use for their command and control headquarters for their warships, so that they are all coordinated and work together, and where their warships can be resupplied and refuelled plus their sailors given some rest leave away from their ships as they spend a lot of time out at sea.